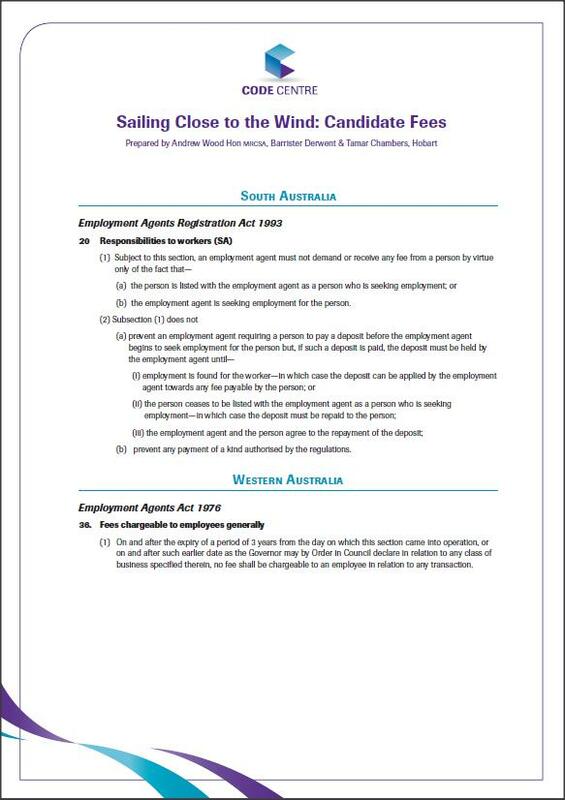 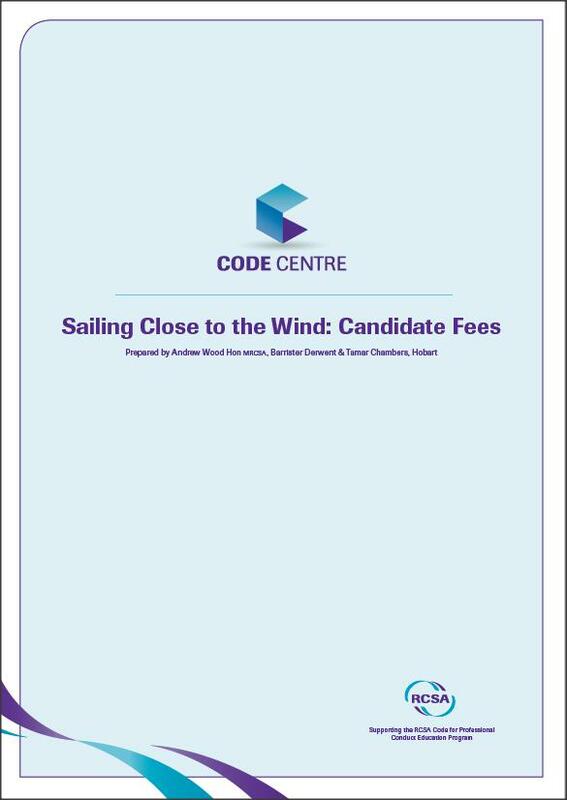 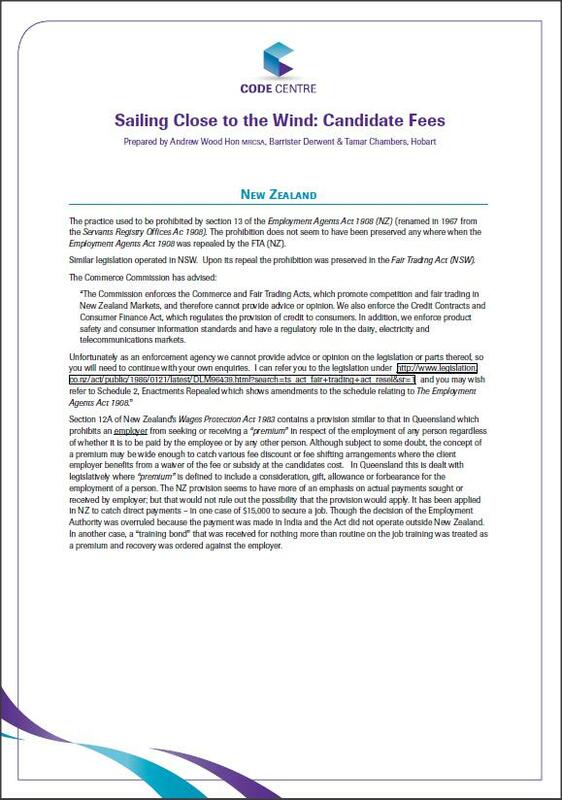 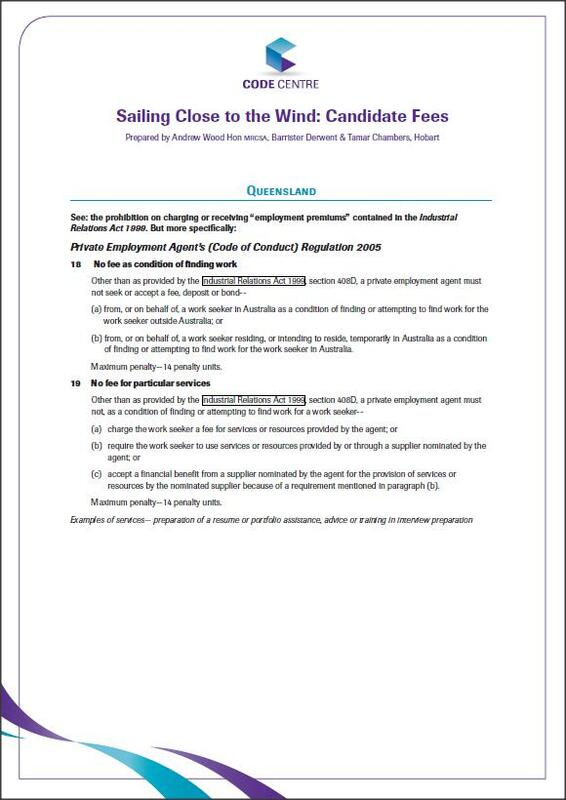 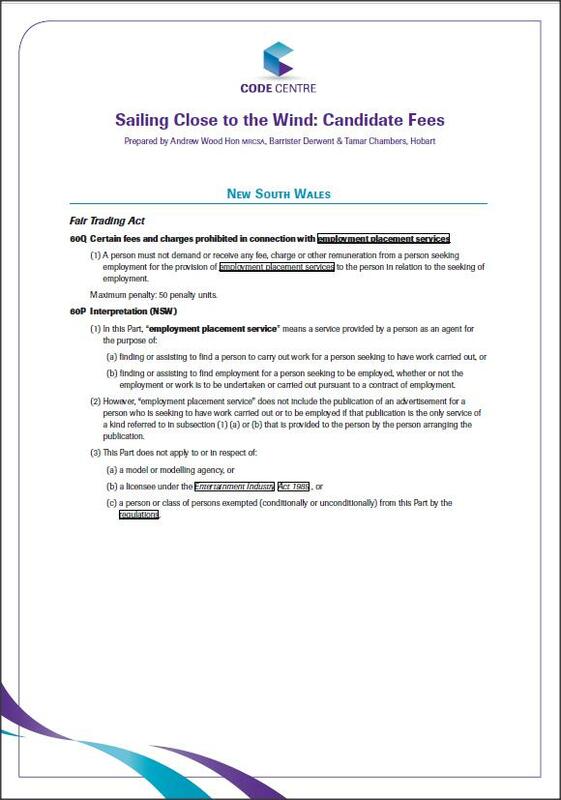 This paper has been developed from a webinR which Andrew Wood Hon MRCSA recently presented to Members on the matter of candidate fees and similar charges. 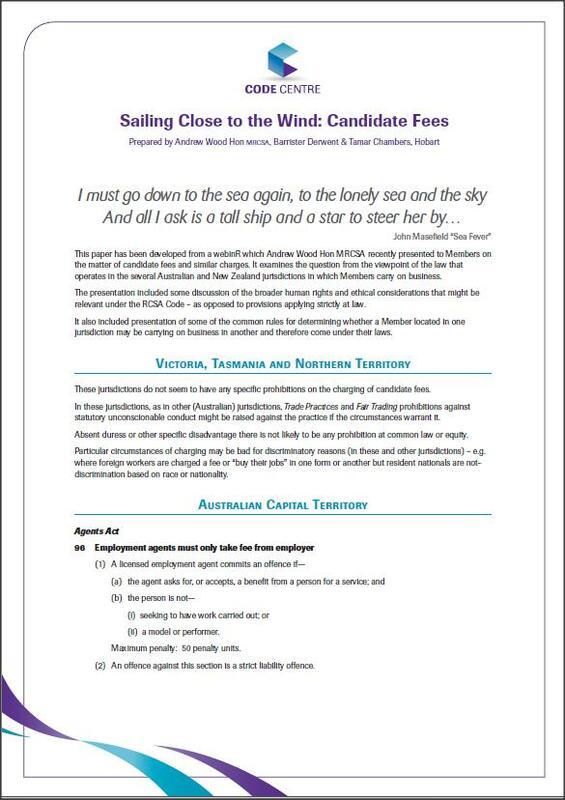 It examines the question from the viewpoint of the law that operates in the several Australian and New Zealand jurisdictions in which Members carry on business. 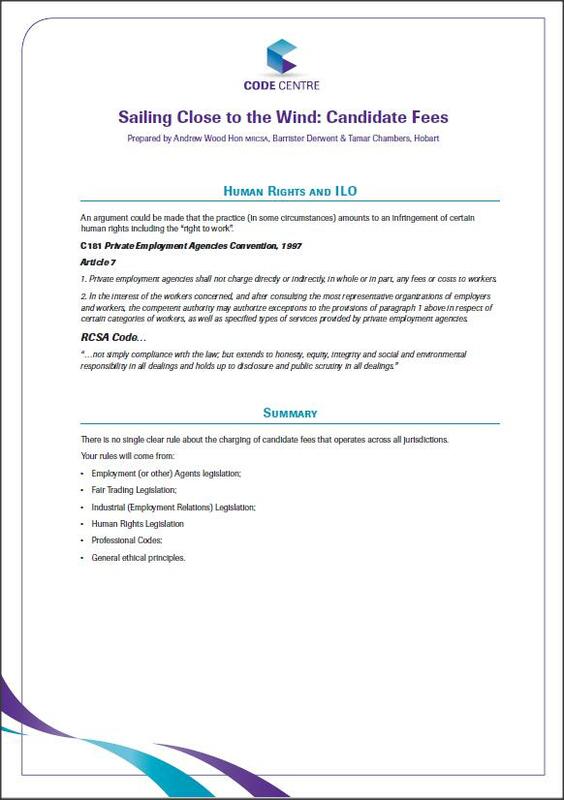 The presentation included some discussion of the broader human rights and ethical considerations that might be relevant under the RCSA Code as opposed to provisions applying strictly at law. 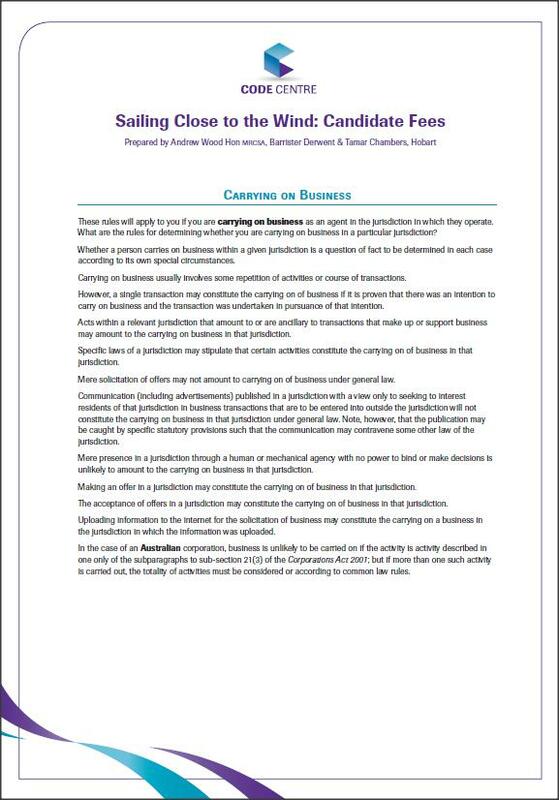 It also included presentation of some of the common rules for determining whether a Member located in one jurisdiction may be carrying on business in another and therefore come under their laws.